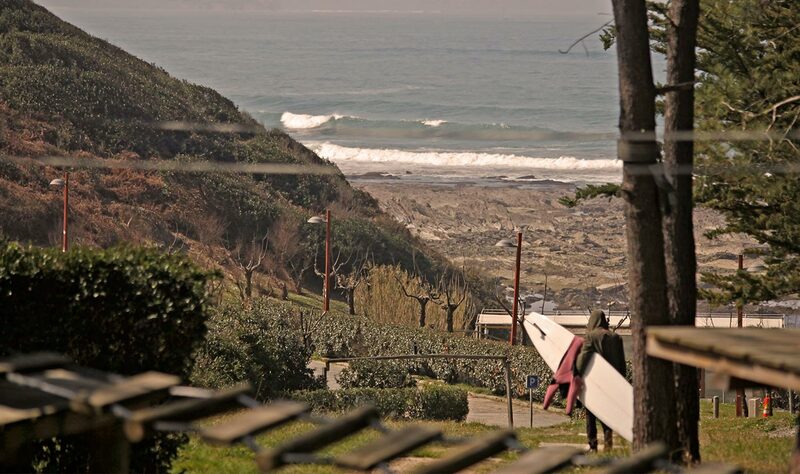 As enigmatic wetsuit companies go, Deja Vu Wetsuits from Trieste, Italy, is a pretty enigmatic one. Born out of the traditional logging and windsurfing scene of Italy's north-eastern regions, the gents at Deja Vu know their trade. The numerous breaks on their stretch of coastline are often groomed by Alpine cross- and offshore winds. While providing small wave perfection, these at times icy winds also created a pressing need for snugly fittting, extremely windproof neoprene. Inspired by classic sealskin beavertails, Alessandro Marchi - "Sandy" - recently developed a material coined 'DejaVuSkin'. 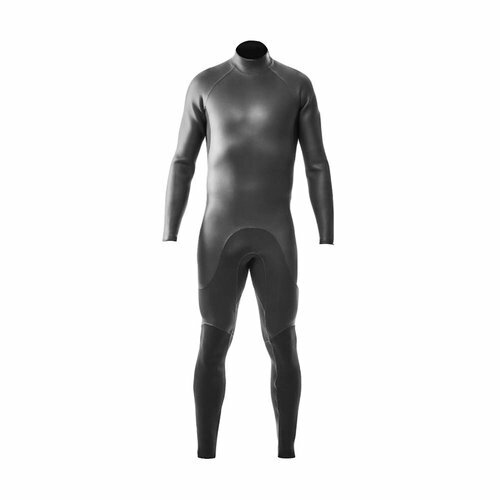 The unique combination of their Italian sartorial expertise, windtight rubber and supercomfy insulation makes for a wetsuit that feels and handles like a summer suit, while keeping you as steamy as any full size winter getup would. In short, mediterranean wetsuits that are actually North-Sea-proof.